Doug Mack at KWLS in 2017. Photo by Ashley Kamen. It was 2006; the seminar topic was “The Literature of Adventure, Travel, and Discovery.” I was twenty-four and an avid reader of travel writing. I spent the four days of sessions and socializing in an elated daze: there was Tony Horwitz, there was Mary Morris, here was Eddy L. Harris talking to me, offering tips on pâtisseries in Paris. So many writers I’d long admired, whose stories and voice and attention to detail I was forever trying to reverse-engineer as I dreamed of my own career in travel writing. I had exactly one published story to my name, a short piece for an obscure website. The inspirational jolt of the Seminar lingered for months, pushing me to read more, write more, submit stories, and persevere after the usual rejections. By the end of the year, I had my first feature story, about a rugby-meets-riot game that takes over a remote Scottish town twice each year, published by an editor who had attended the Seminar. I also had a plane ticket to go back to Key West in January. It’s an annual pilgrimage for me now. 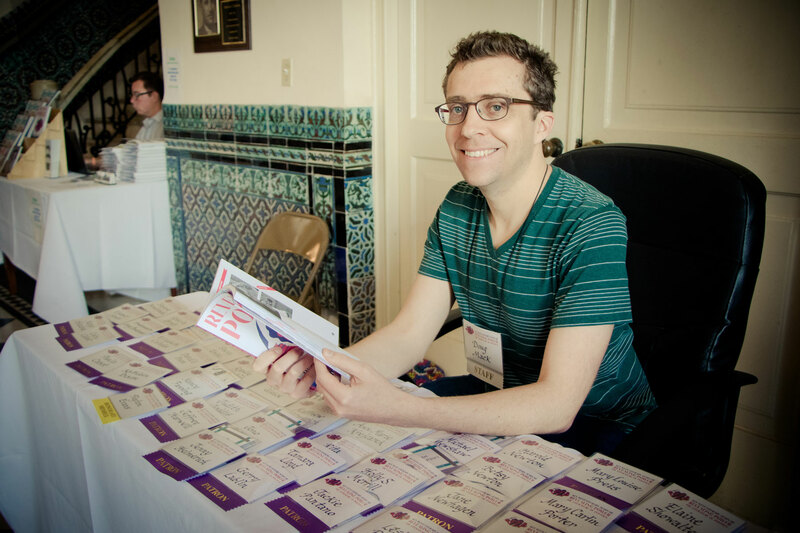 I skip off the plane, at home and at ease, eager to see old friends—the staff, the volunteers, the regulars—and make new ones, and wondering which unfamiliar-to-me authors will blow me away. Since that first time, I’ve missed one Seminar. My excuse: I was the travel writer-in-residence on a cruise ship, shortly after publishing my first book. It’s a travelogue about my attempt to tour Europe with a 1964 copy of Arthur Frommer’s iconic guidebook Europe on Five Dollars a Day, and it came about in part thanks to the encouragement and prodding of various friends I met at the Seminar. One of them, Mike (Baltimore, Raymond Chandler), even joined me for much of the continent-crossing journey—after all, he said, I needed a literary sidekick. I’ve brought friends down from Minneapolis to attend the Seminar and had friends I met at the Seminar visit me in Minneapolis, and I’ve kept in touch with many others, sharing our work and commiserating about the writing life. And even more than the famous authors and lively discussions on the stage, it’s this community—forged in just a few days of literary overload, in a historic Cuban cultural center down the block from Margaritaville—that gives the Seminar both an energy and an intimacy unlike any other book-oriented event I know. I’m farther along the path as a writer, but still bumbling and taking wrong turns and falling into thistley ditches. When I lose my footing, I’ll often email Mike or pull out my notebooks from past Seminars to relive the moments and recall the guidance of my own favorite authors: George Saunders on empathy, Ruth Reichl on the art of criticism, Peter Matthiessen on the secret of life (real story, not telling). 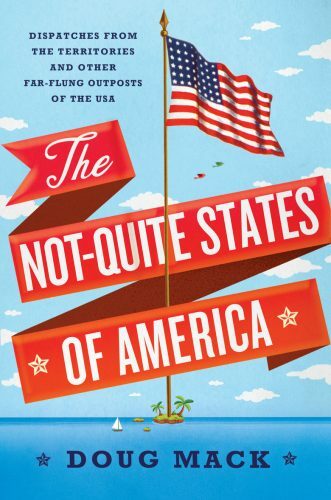 My second book came out a few months ago: The Not-Quite States of America, a travelogue about the U.S. territories. During my book tour, I stopped in Miami, where friends from the Seminar sat in the front row. Then I headed south on Route 1, past the tiki bars of the Upper Keys and over the Seven Mile Bridge, to Key West. A homecoming. And as I stood at the lectern and looked out at the sea of familiar faces, it took every ounce of directed energy not to fall silent and grin the goofy grin of the khaki-wearing kid in the photo, and play a mental slideshow of that first year, with Zach and Kate. In a few weeks, I’ll start the next leg of my book tour, including a stop in Boston. Kate says she’ll be there. ← Now accepting scholarship applications!